A missing pet is a guardian’s worst nightmare, as your mind reels with all the dangers your furry friend faces away from your care. 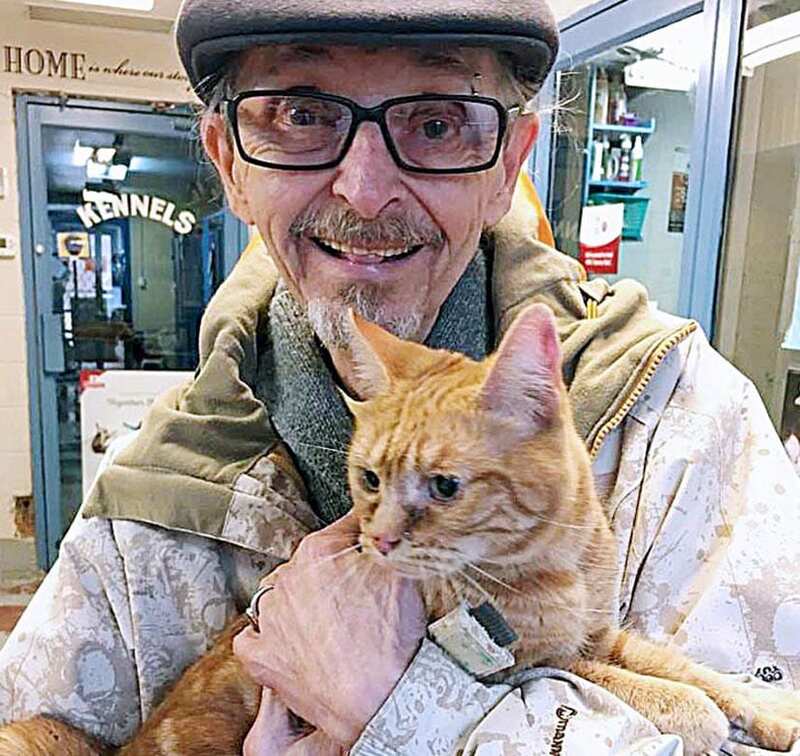 That’s how retired teacher Ray Furlotte felt when his orange tabby, Lily, managed to escape their home on a cold winter day. Furlotte worried that he might never see his beloved cat again. A few weeks later, the BC SPCA Trail Branch received a call about a cat stuck in a tree. After rescuing the cat and bringing her to the shelter they scanned her for a microchip and identified the stray cat as Lily. When the branch contacted Furlotte to let him know Lily was safe he was overjoyed. Too often animals come into shelters or veterinary clinics with no form of identification, which makes it difficult to locate their anxious family. 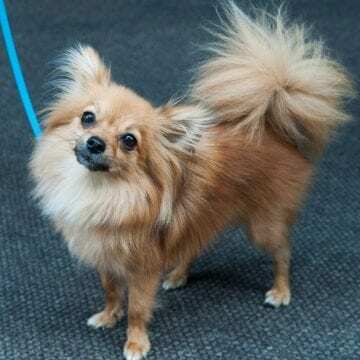 But thanks to the BC SPCA’s pet registry, reunion stories like Lily’s are becoming more common. 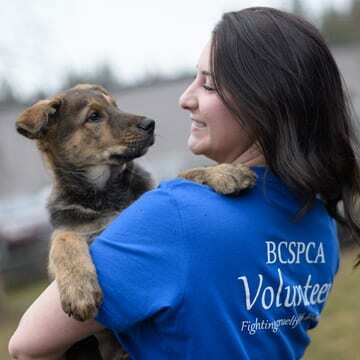 The BC pet registry, which was launched in 2012, now has more than 71,000 pets in its system making it simpler and faster for lost animals to be reunited with their families. Today, 80% of stray dogs rescued by the SPCA are reunited with their families while reunions for stray cats have doubled, from only 11 per cent in 2012, to more than 20 per cent last year. Losing a pet is a traumatic experience that no one wants to endure. 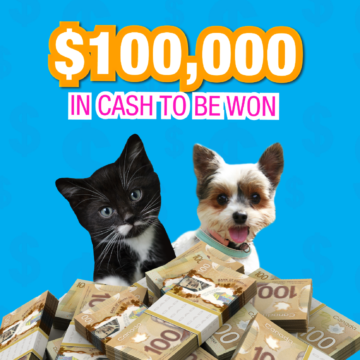 Prepare for the unexpected and enrol now at bcpetregistry.ca.